Just a little visual that popped into my head and needed to be painted! 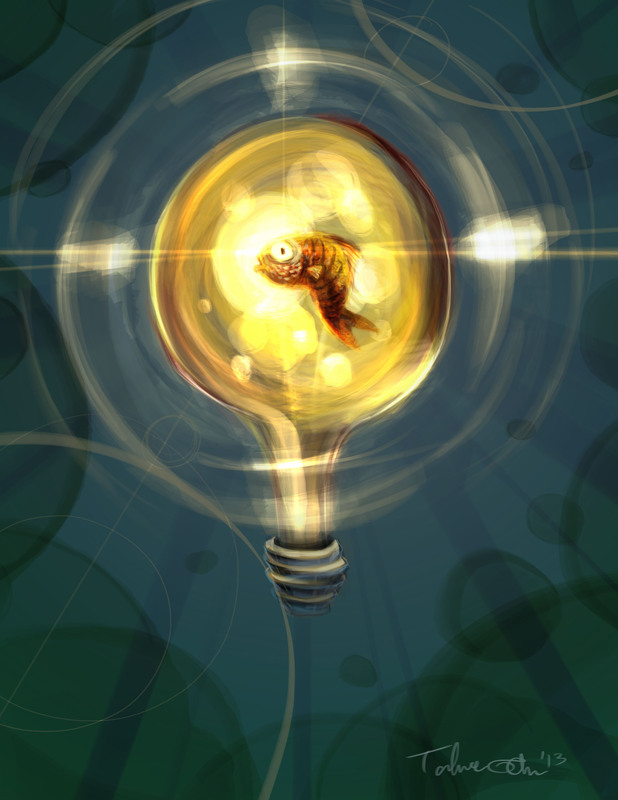 This entry was posted in Illustration and tagged bubbles, digital painting, fish, light, sea by Tahnee. Bookmark the permalink.